I really like this pattern for children. 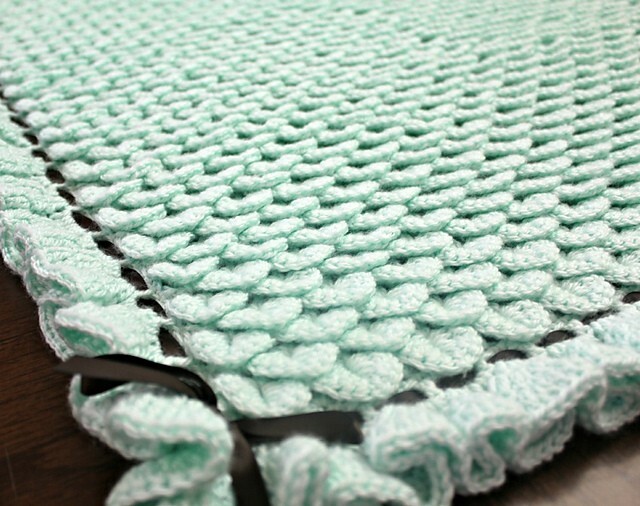 The Crocodile Stitch Ruffle Baby Blanket by Bonita Patterns is adorable.The pattern is easy to follow, the edging may take a longer time to finish so be prepared but the baby blanket it’s really pretty and soft and elegant when it’s done, and the ruffles add a bit of playfulness. Designed specially for the Bernat Blog, this sweet baby blanket will make the most perfect and unique baby gift for the new mom in your life. Pattern is listed below. If you’re more of a visual learner you’ll love the video tutorial below. Thanks to Bonita Patterns for the inspiration and the featured image. I just made this for my great granddaughter! The s$#%&! @*ch is fun to do!! Ooo, I’ve always wanted to learn this! I found this s$#%&! @*ch difficult and time consuming but maybe it was my resource. I’ll try this one. Love this s$#%&!@*ch. Fun to do. Just did it on a baby co$#%&!@*. Michelle Teixeira Vicky Teixeira time consuming but easy and effective.. Love the rainbow one she does for the video tutorial. Thank you. I finally understand this stitch. I made with Caron yarn an came out nice. easier then looks. Must try this – it’s beautiful. That’s a lot of crocheting. Som body had mucho patience. 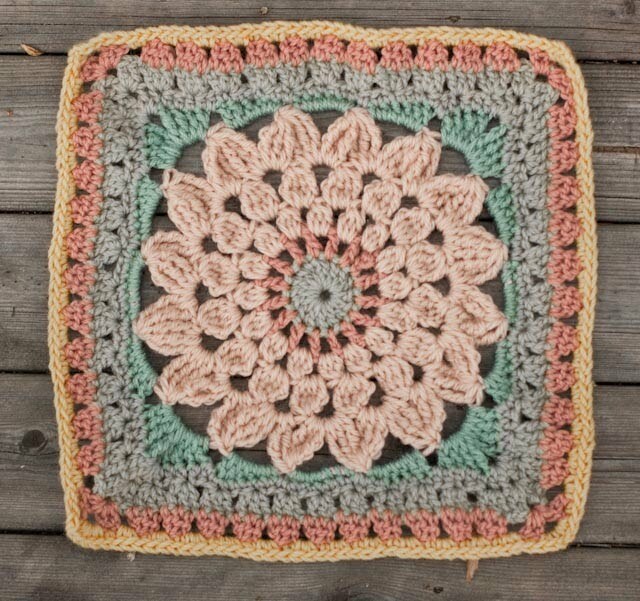 I want to do this stitch.